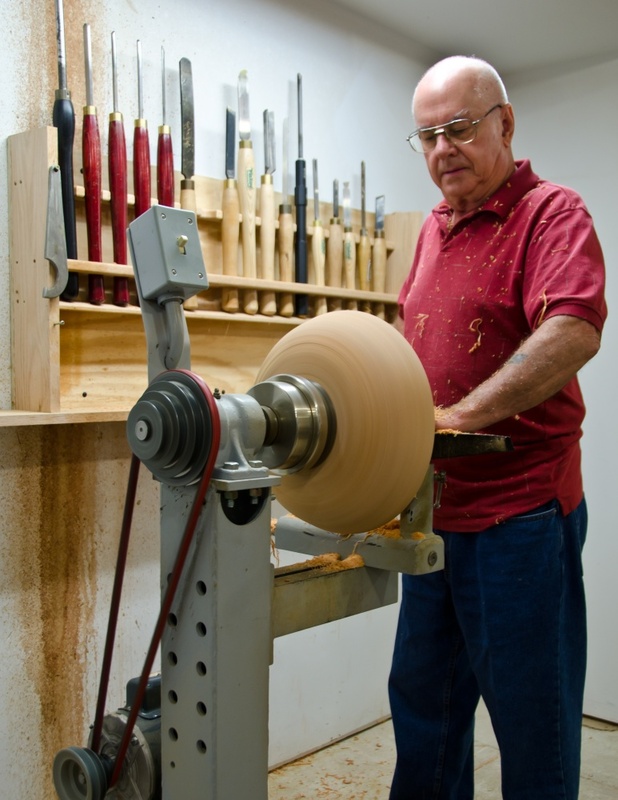 Dale's Woodturnings - Retired and pursuing my hobbies. Now, after more years than I care to count as a computer programmer and consultant, I retired at the end of 2009. 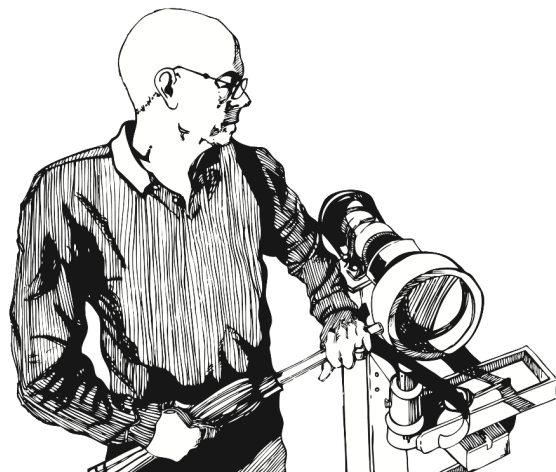 My wife of more that 50 years and I plan to do some traveling and I plan to devote much more time to my wood turning.